Donald D. Krueger, son of Arthur G. and Anna A. (Boelter) Krueger, was born January 2, 1933 in Brooks, Minnesota and passed away March 30, 2019 in Mercy Hospital, Springfield, Missouri at the age of 86 years and 87 days. In 1937, the family moved to Marshfield, where he graduated from Marshfield High School in the class of 1950. He was always interested in farming and was active in FFA and had the honor of being awarded State Farmer. He served in the US Army from 1953-1955. On May 29, 1958, Don was united in marriage to Cleo Watts. They have celebrated 61 years together. Don was confirmed in St. Paul’s Lutheran Church and was a lifetime member. 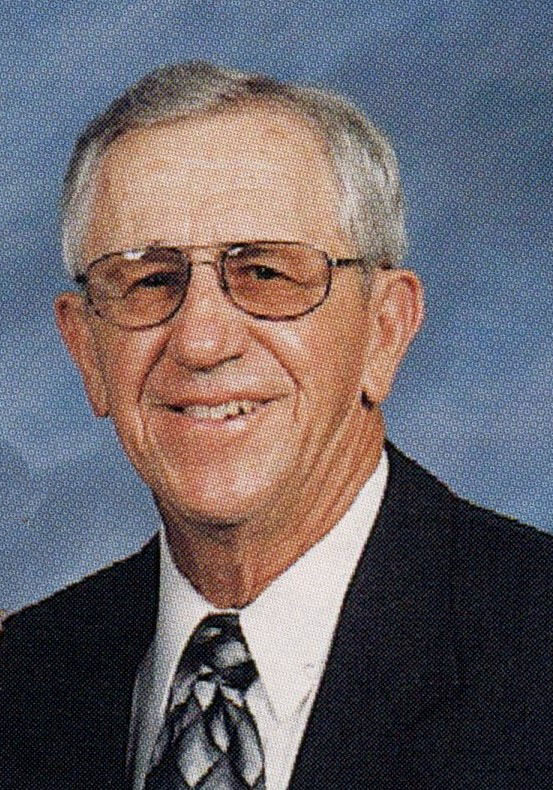 He attended SMSU and earned a degree in Industrial Technology in 1960. He worked for the Brown Shoe Company 1960-1962. He retired after 33 years from Sho-Me Power in 1995. He was a member of the Marshfield Rotary Club with 30 years of service and he was a Paul Harris Fellow. He was preceded in death by his parents; 3 sisters, Florence Moore, Opal Krueger, and Bernita Krueger; 1 brother, August “Bud” Krueger; 1 brother-in-law, Doldon Moore, Sr; and great-nephew, Kelby Hicks. He is survived by his wife, Cleo, of the home; a niece, Rochelle Hicks and husband Ron, and their daughter Courtlin of Reedsville, WV; a nephew, Doldon Moore and his wife Kathy of Owings, MD, and their two sons, Nathan and wife Enita and their son Daniel Mattias of Annapolis, MD, and Chad and wife Erin of Owings, MD; a brother-in-law Bill Watts and his wife Betty of Marshfield; sisters-in-law Elizabeth Todd and her husband Clyde of Marshfield, Mildred Todd and her husband Kenneth of Marshfield, and Martha Bass and her husband Larry of Hollister, MO.